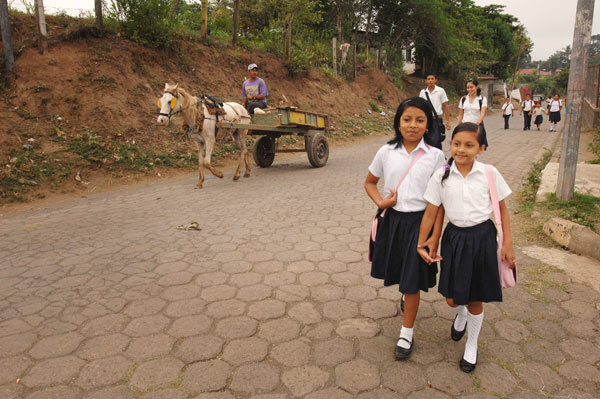 Whether it’s walking for kilometres or bumping along in the back of an overcrowded truck, these 17 photos highlight the challenges some children face in accessing education, and celebrates the fact that despite the odds, they’ve made it to school. 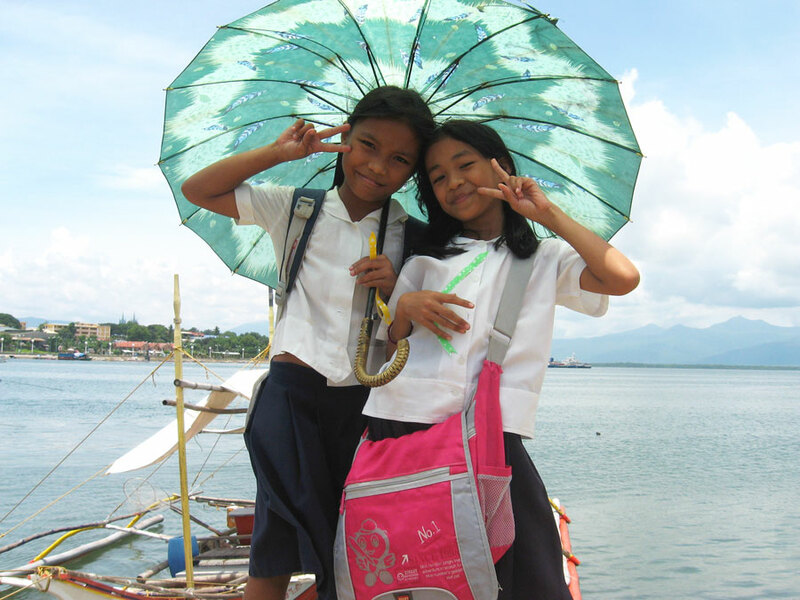 For these children, getting to school means taking a ride in a canoe made from the trunk of a huge coconut tree. In their remote community, the journey involves a 45-minute hike across several rice fields and the precarious canoe ride across the Wawa River. 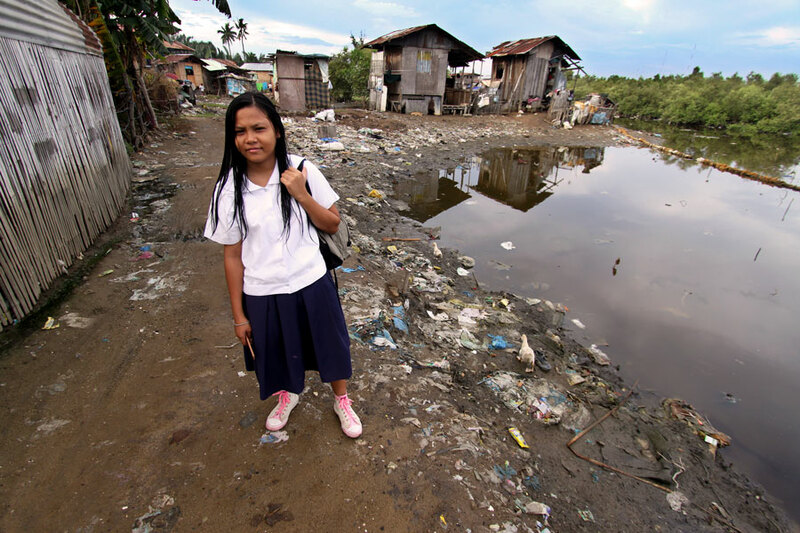 Before their local church partnered with Compassion, the community didn’t have a boat—the children had to swim to the other side to get to school. Bicycles are popular modes of transport around the world. Hitching a ride on a friend’s bike is always a good option! 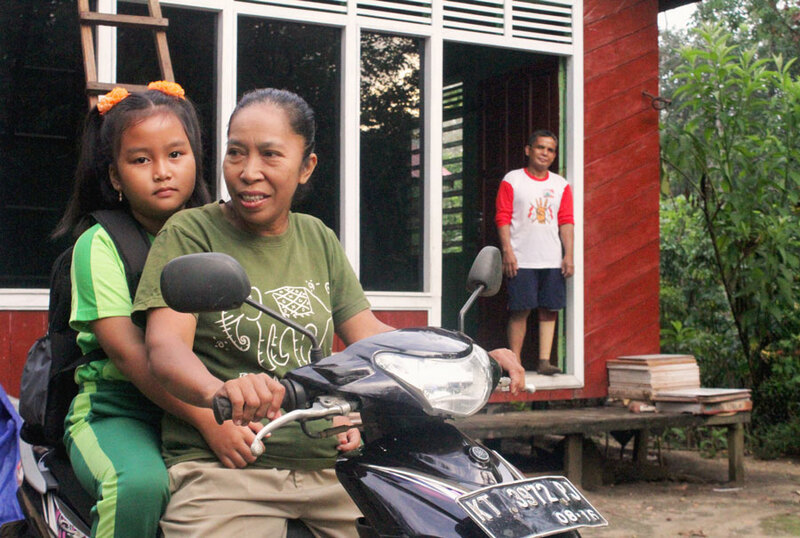 The remote village of Ngandong in Central Java, Indonesia was isolated from the outside world for one simple reason: the gaping holes in the village’s only access road. 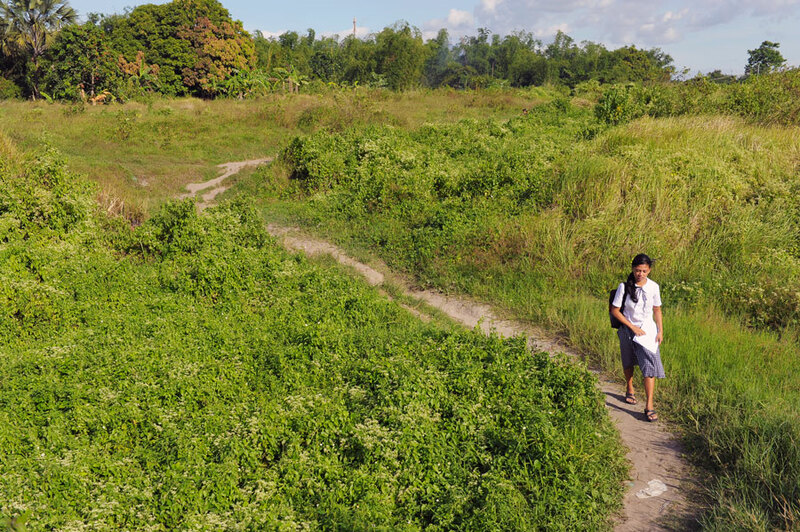 The closest public school is nine kilometre away, and walking the narrow path through the forest to get there took students two hours. The villagers tried to repair the road, but monsoon rains quickly undid their hard work. 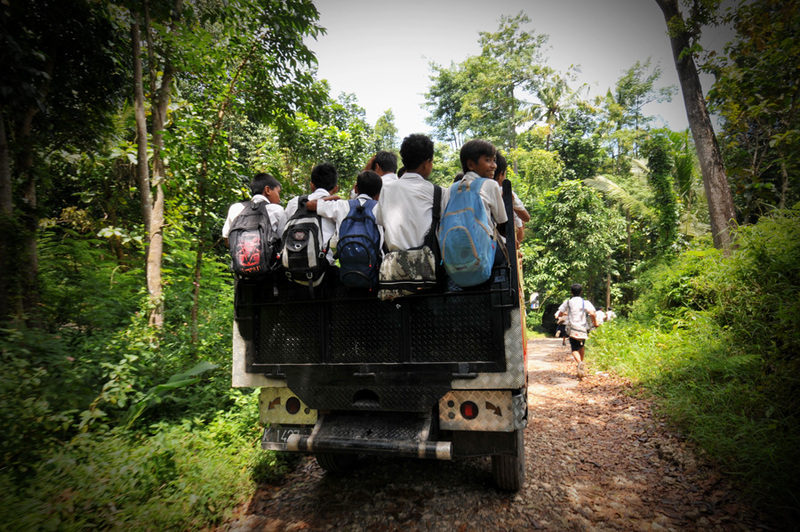 Seeing how the road condition was preventing children from continuing their education, Compassion staff hired a truck to take students to and from school—a life changing initiative! 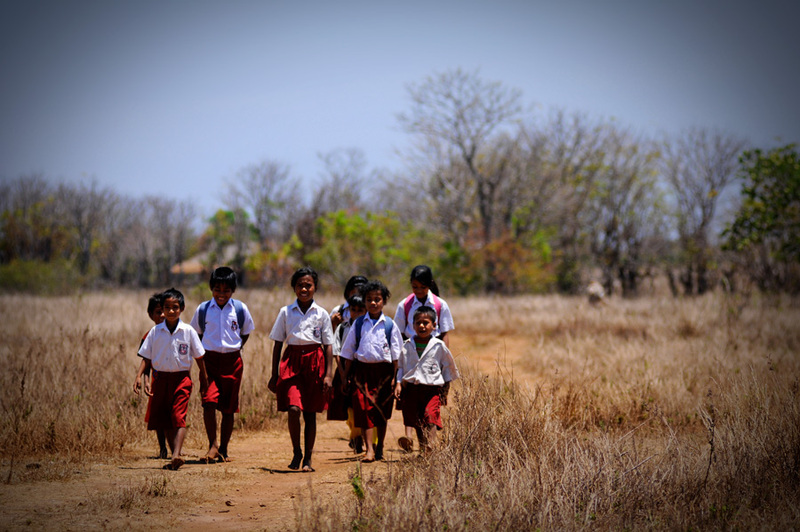 In this community, the closest school is seven kilometres away. But when you’re telling jokes with your friends, the hot, dusty journey doesn’t feel quite as long. Auto rickshaws are common forms of public transport in many developing countries. Working as a rickshaw driver is a common way for low-income families to earn their livelihood, though the pay can be unreliable. 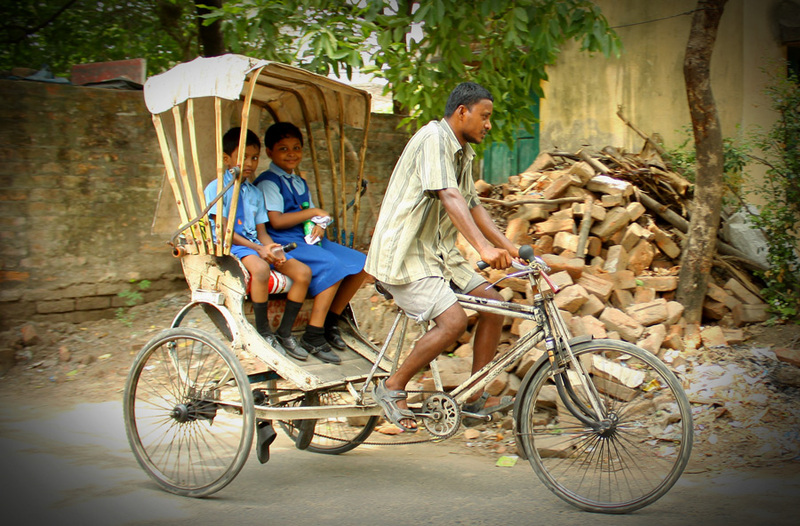 These two Indian students grab a lift to school from their dad. 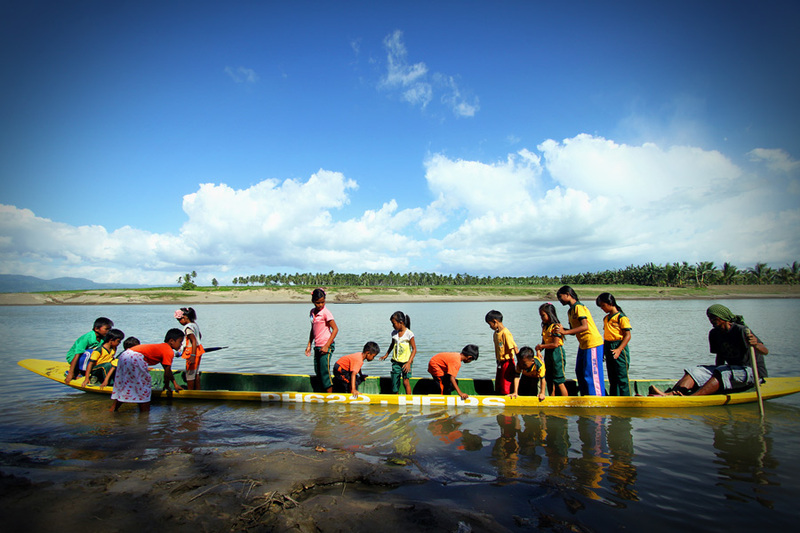 Most mornings you’ll see a group of schoolchildren waiting by the side of the river for their ride to school—a canoe. 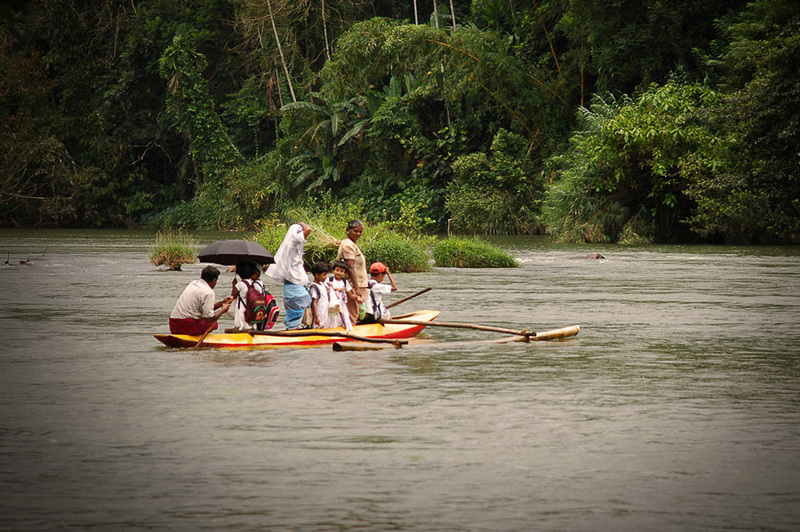 In this community in Sri Lanka, a boat is the only way to get to school. 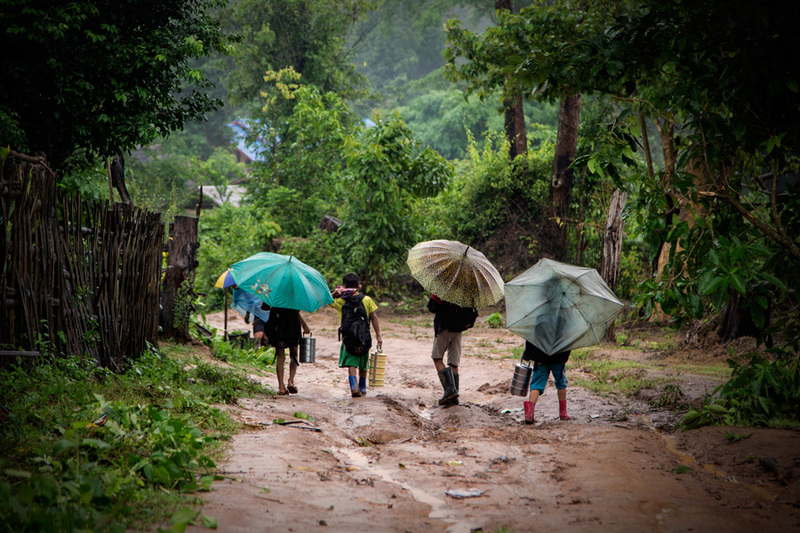 During the monsoon season when it often floods, the children are cut off from their school and instead try to learn at home. 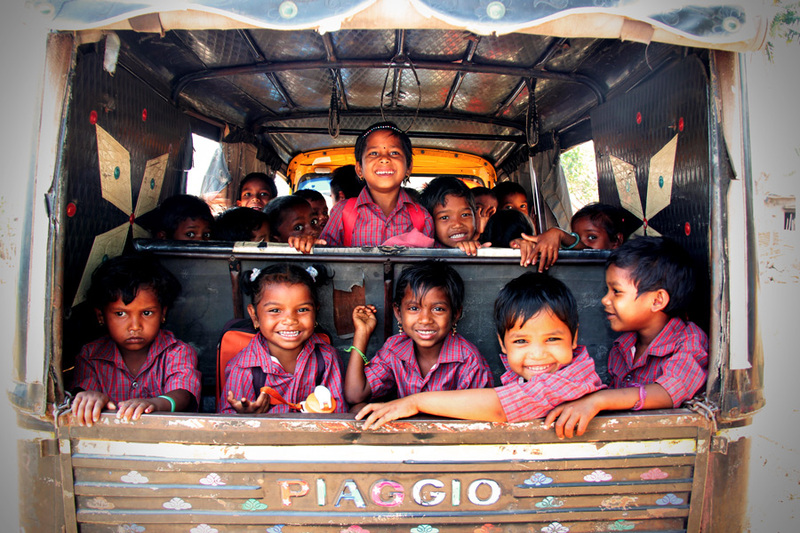 Children in India love catching the auto rickshaw to their Compassion centre. Staff realised parents were keeping their kids at home because the walk to the centre, which involved crossing a railway track, was too dangerous for them to make alone. Since the auto rickshaw initiative began, absenteeism has dropped from 20 per cent in 2014 to just three per cent in 2015. 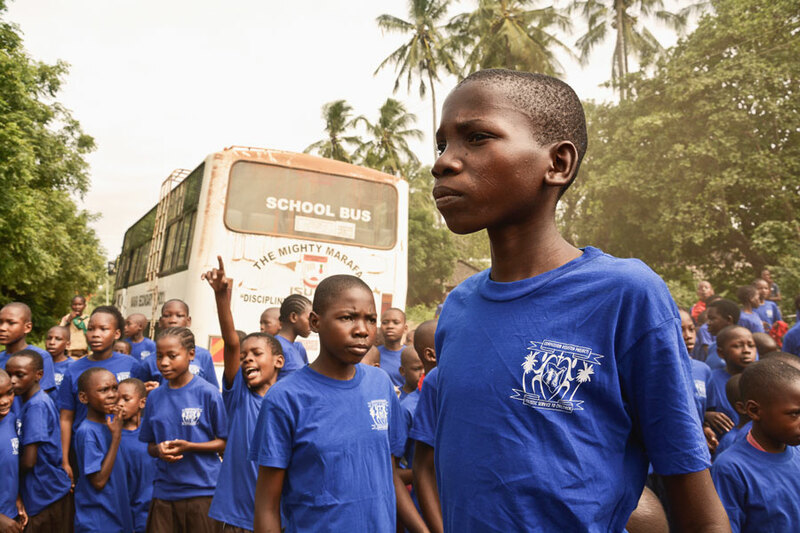 Ten-year-old Jerry in Ghana used to walk the long distance to school each day, arriving tired and often late. 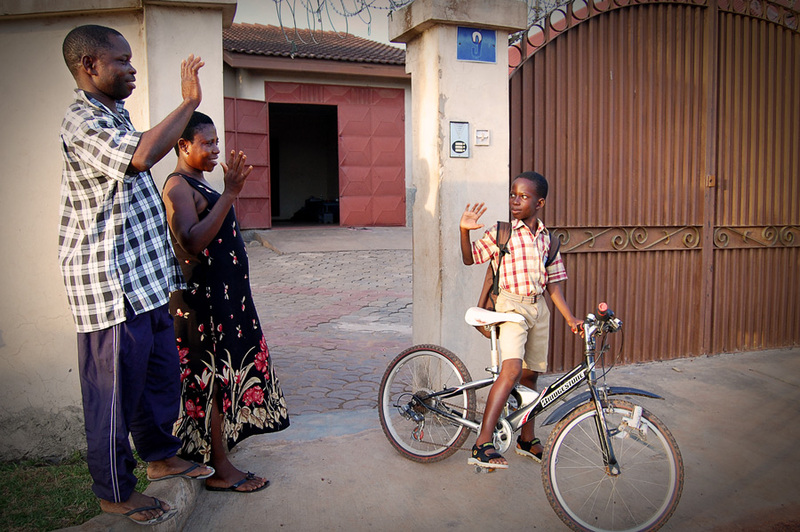 His sponsor gifted him a bike—now he’s early to school! 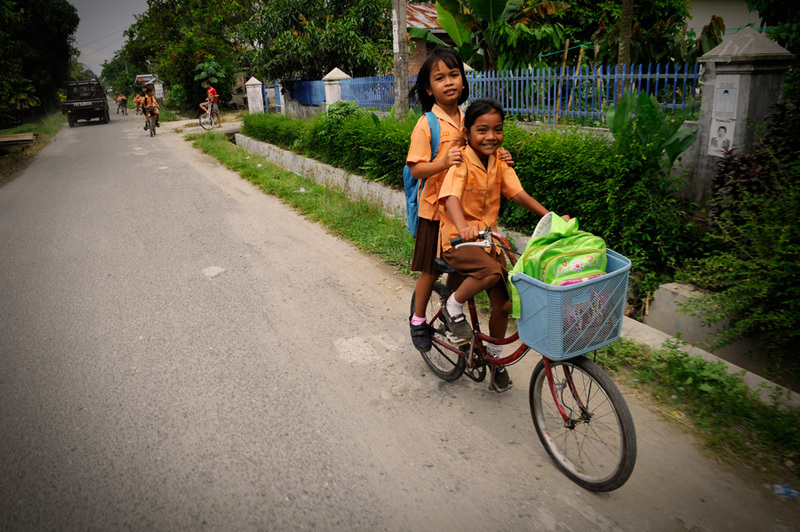 These children’s journeys to school are extraordinary not just because of the effort they involve, or the unusual transport method. They’re extraordinary because these children are in school, when 58 million children aged between six and 11 around the world are not. Every child should have the right to an education. But poverty can cause children to miss out. Compassion child sponsorship helps children receive the support they need to attend school, and eventually, live a life free from poverty. Sponsor a child today.